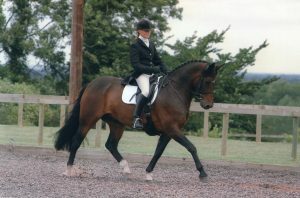 Having competed up to Prix St Georges dressage level, on ponies I have broken and trained up from novice level, therefore I have experienced many of the problems that other riders encounter. I can relate to the challenges faced by riders, as I ride most days and have an established competition pony, as well as a green youngser. Whether simply wanting to improve for your own benefit or planning to compete, I will help you achieve your goals. 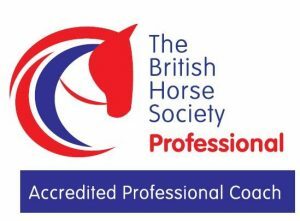 Lessons are conducted at your own premises or somewhere hired and on your own horse with the aim of developing the patnership between you and your horse. (Please note my own horses are not used for riding lessons). Area covered is the Tyne Valley and surrounding areas. Prices are:- £30 per individual lesson (approx. one hour). Two sharing £20 each. Clinics by arrangement. Contact me on 07814 973637.